Epson is proud to be an Official Team Partner of Mercedes-AMG Petronas Motorsport. As the worlds of technology and motorsport evolve at breakneck speeds, Epson continues to support one of the most competitive teams in Formula One™ through innovation. 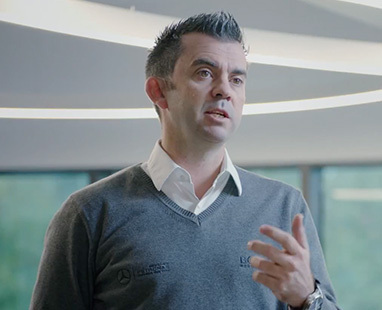 From Epson’s position as a global technological leader to Mercedes-AMG Petronas Motorsport’s position as World Champions at the pinnacle of technical excellence, ours is a well-oiled partnership. 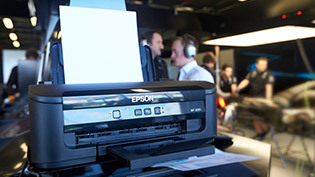 More than 150 Epson products are currently integrated across the different departments of the reigning Formula One™ world champions – including inkjet printers, scanners, 3LCD projectors and wearable devices. Epson technologies and products enhance the efficiency and communication of drivers, engineers and team members to offer the best performance, both trackside and at the factory. The race-day performance of an F1 car is determined at the design stage. For Mercedes-AMG Petronas Motorsport, this design cycle is constant with development throughout the year and an eye on next season’s car. 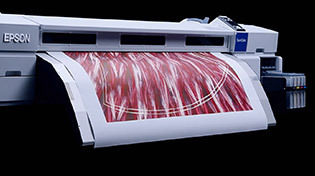 Epson’s SureColor printers play a crucial part in this process. They produce high quality, detailed and large scale colour CAD drawings to reference during each stage of the design. A key requirement is the ability to print, scan and copy in colour. This allows engineers to clearly identify the dimensions, tolerance and sections that can enhance the car’s strengths and eliminate any weaknesses. The team uses the Epson SureColor T5200, a productive large format printer with versatile media support for CAD, GIS and POS applications. 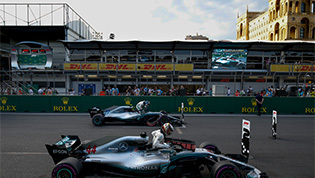 For the 2016 season, Formula One introduced stricter regulations regarding radio communications. The engineers needed a new way to help the drivers recall the latest procedures during races. When fractions of a millisecond count, being able to remind the drivers how to act in different scenarios, mattered more than ever. 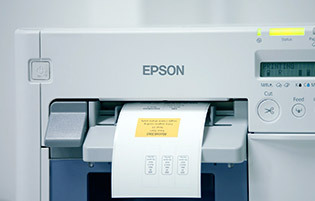 Epson’s ColorWorks label printers were the solution. 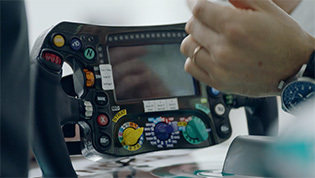 The team use them to print clear colour instructions that can be quickly attached to the steering wheel and cockpit of the famous Silver Arrows in-between sessions and on the grid minutes before the race. While no longer a regulator requirement, the team continue to rely on ColorWorks where necessary. The team transport their race kit to locations all over the globe each season. Once they arrive at a race location, there’s a very short turnaround to be race-ready. Epson’s LabelWorks printers are used to label kit components, enabling a quick and efficient pack-down and set-up each race weekend, where every saved minute is vital in staying ahead. The team uses the Epson ColorWorks TM-C3500 for high-quality colour label printing and LabelWorks LW-Z900FK for fast label printing in demanding environments. 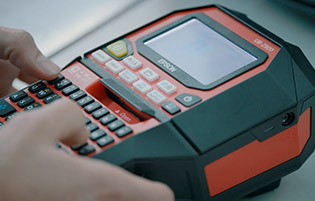 Epson’s versatile WorkForce Pro RIPS range of printers are used across the whole team – from the factory where they are relied on for printing documents and component assembly instructions, to the track where they're critical for the engineers and drivers. 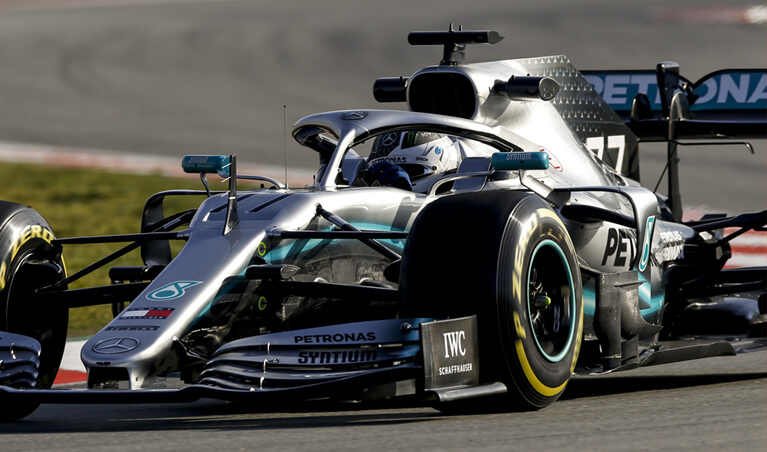 Mercedes-AMG Petronas Motorsport transports its race kit to over 20 countries across the globe – meaning it can be in shipping containers for up to three months. On arrival the printers need to be in perfect working order so the team can focus on the race. There isn't always a reliable source of power trackside, but for the team, other vital equipment can take precedence as Epson WorkForce Pro RIPS printers offer lower power usage. Their efficiency also means there's no need to change the ink cartridges trackside, saving crucial time and manpower. 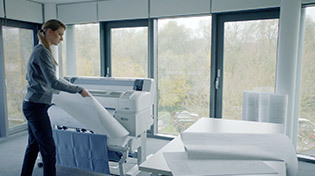 The team uses Epson's WorkForce Pro RIPS printers, which use up to 96% less energy than competitive colour lasers. 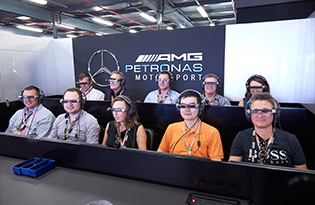 The Mercedes-AMG Petronas Motorsport garage offers a unique augmented reality experience at each of the 20 Formula One™ races. Epson Moverio smart glasses bring this exciting world to life, allowing visitors to the garage to go behind the scenes and delve into one of the most technical and precise sports in the world. 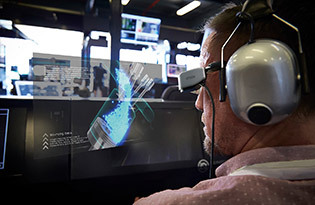 Using Epson’s innovative wearable technology, people can take in the garage surroundings, while projected material is overlaid on the smart glasses. This allows them to maintain a physical reality as they discover the anatomy of a pit stop in slow motion – or find out more about the race day roles of engineering staff on the pit wall. Moverio’s built-in camera, gyroscope, GPS and other sensors allow the software to understand the movements and surroundings of users to drive innovative experiences like never before. The team use Epson's Moverio BT-300 smart glasses, which feature Epson's cutting edge silicon-based OLED (organic light emitting diode) digital display technology. 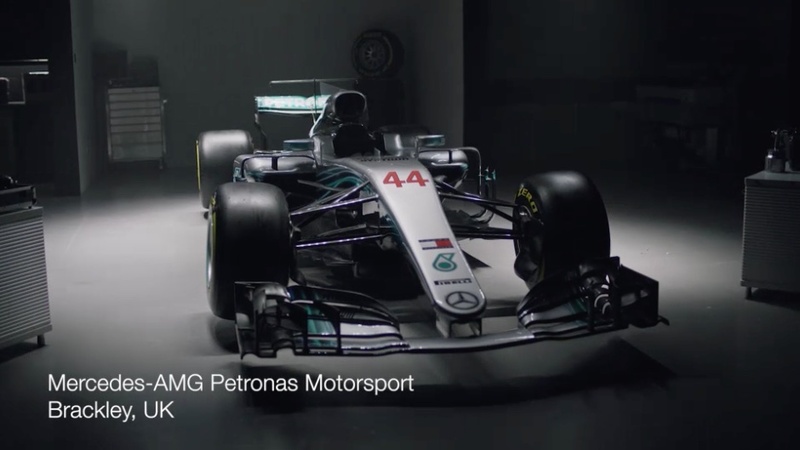 Filmed in conjunction with our partners at Mercedes AMG-Petronas Motorsport, Bertie is based on the new WorkSense W-01 Robot. Equipped with a large number of internal sensors, Bertie learns fast and has an extremely mischievous sense of humour. Video shows robotic functions and behaviours that may not be possible in normal usage. It’s been an exciting time since Epson began its partnership with Mercedes-AMG Petronas back in 2015. You can discover some of our collaborations here. 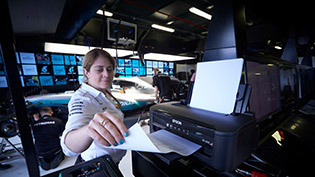 Epson became an Official Team Partner of Mercedes-AMG Petronas Motorsport, providing expertise for inkjet printers, scanners, 3LCD projectors and wearables. 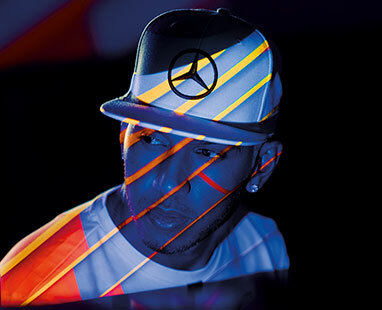 Mercedes-AMG Petronas Motorsport driver and four times F1 World Champion, Lewis Hamilton takes a tour of the stunning Epson True Colours projectors. Epson projectors have an equally high White and Colour Light Output (CLO), meaning they deliver bright, vivid colours even in brightly lit rooms. 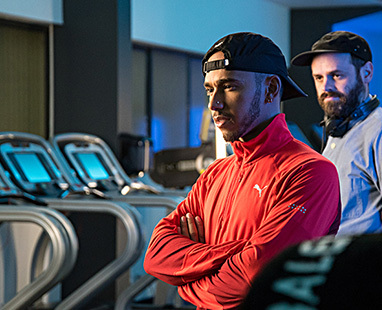 Lewis Hamilton stars in a tongue-in-cheek film. 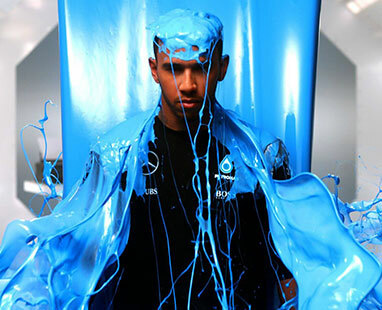 This playful piece of content was created by Epson in collaboration with Mercedes-AMG Petronas Motorsport to mark the launch of Epson’s EcoTank printer, and highlight its revolutionary refillable ink tank technology and the huge amount of ink that comes with the printers. The Mercedes-AMG Petronas Motorsport Team is supported at every stage by Epson’s precision technology. 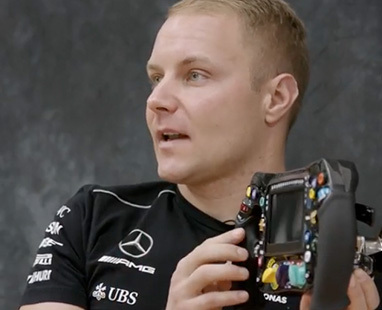 We challenged a Mercedes-AMG Motorsport team member and an Epson technician to switch jobs and go head-to-head to build a rear wing and a printer with help from the Epson Moverio Pro BT-200 smart glasses. Could they complete the challenge? 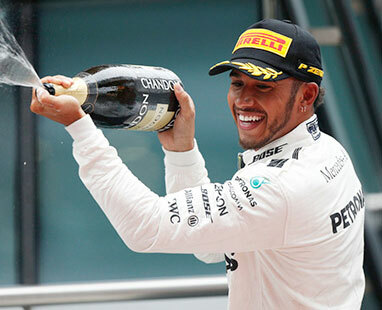 To become a four-time Formula One™ Drivers’ World Champion like Lewis Hamilton, you’ve got to have unbelievable endurance. Lewis has to be at the peak of his physical fitness to continue to deliver, lap after lap. 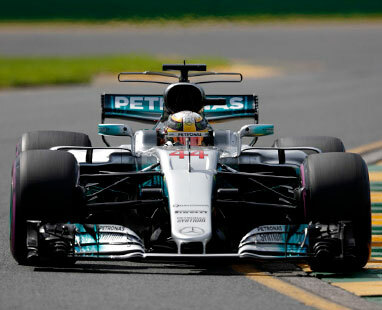 The lessons that Mercedes-AMG Petronas Motorsport is learning through developments such as fuel-efficient hybrid engines will flow into everyday vehicles in the coming years, contributing to significantly improved fuel efficiency and reduced emissions. Similarly, Epson is at the forefront of ensuring that the environmental impact of our products is significantly reduced, both in the manufacturing process and throughout the products’ full lifecycle. Epson contributes to the development of a sustainable Formula One society through the partnership. Here you find all important dates, times and places of the 2019 Formula One™ season. 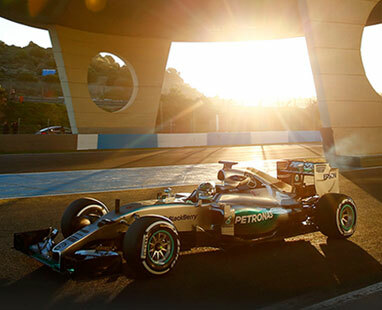 Do you want to find out more about Mercedes-AMG Petronas Motorsport? 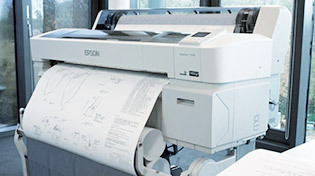 For more information visit www.epson.ae/inkjetsaving.